How do I know what arch type I have? Fill the bottom of a shallow pan with a thin layer of water. Place the pan on the ground. Place a paper shopping bag or sheet of heavy paper on the ground. Get the bottoms of your feet wet by stepping into the pan of water. Take normal steps onto the bag or paper. Examine the results. If you can see roughly half of the width of your foot in the middle part, you have a normal arch. If you see an entire footprint, you have a low arch. If you only see the front and heel, with perhaps a thin line bridging them, your arches are high. Many problems that stem from high or low arches can be treated with conservative measures, like customized orthotics. Make an appointment to see Dr. Gene Reister if you have foot pain from your arches. Call our office in Richardson, TX, (between Dallas and Plano) at (972) 690-5374. Often associated with football, turf toe is a condition where your big toe, after being jammed into artificial turf or a grass playing surface, bends beyond its normal limits. The actual injury takes place to the ligaments found at the joint where the toe meets the foot. As a result of the hyperextension, the ligaments become stretched or even torn. 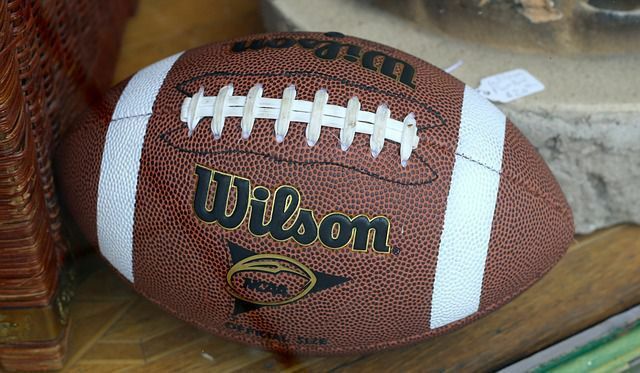 In spite of the football association, there are actually a variety of causes of turf toe and the condition can be seen in athletes from other such sports and physical activities as soccer, basketball, and ballet. Dancing may be a stark contrast to football, but ballet dancers are susceptible to the injury due to the importance of the big toe for their craft. When you or a loved one believe to have sustained this toe injury, schedule an appointment with Richardson Podiatry Associates for a proper diagnosis and effective treatment plan. Our office is conveniently located in Richardson, TX and we have the caring, professional staff to help you with any foot or ankle issue you sustain. Schedule an appointment with our office by calling (972) 690-5374 or use our online form. 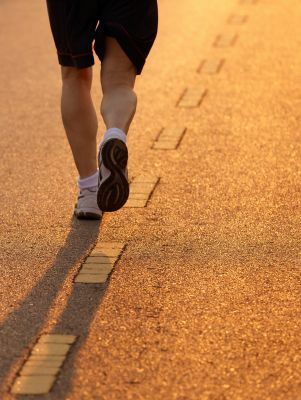 Preventing shin splints from happening in the first place is better than having to treat them. Fortunately, there are a variety of steps that can be taken to keep this condition from causing you pain and discomfort. Start by taking a look at your workout plan (you do have one, right?) and making sure that you are varying your exercises. Cross-training is fantastic for improving your overall health, but it will also decrease your risk of injury by not using the same muscles over and over. Make sure your shoes fit properly and provide good support. Warm up and then stretch (in that order) before exercising. Use strength training to build up leg muscles, especially in your calves. Avoid running on uneven terrain. Most importantly, do not exercise through the pain when you think you are developing shin splints. Whether you need expert advice on avoiding injury and medical conditions, or you want the best that Richardson, TX has to offer in podiatric care, we are here for you. Schedule an appointment with Dr. Gene Reister at Richardson Podiatry Associates by calling (972) 690-5374 or using our online form. Until the age of 3, children have not started developing their foot arches and they all have flat feet, so no treatment is necessary. After that, there are two different forms of flat feet—flexible and rigid. Depending on your child’s specific situation, flat feet treatment may be necessary. 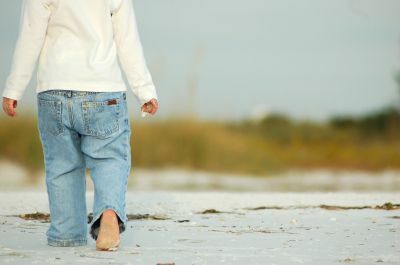 Flexible flat feet is a condition where the child does not have an arch when standing, but once he or she sits or stands on tiptoe, the arch appears. This condition is often painless and children will typically outgrow it. Rigid flat feet simply means that an arch does not appear at all and his or her feet will be rigid or inflexible. With rigid flat feet, the odds are greater that your child will experience discomfort or pain and require treatment. Whether your child has flexible or rigid flat feet, you should always visit Richardson Podiatry Associates if they are in pain. Dr. Gene Reister is a leading podiatry expert and our office is conveniently located in Richardson, TX. To make an appointment and get the pain relief your child needs, call our office at (972) 690-5374 or schedule with our online form today. Diabetic wound care is essential because individuals who live with this disease are more vulnerable to serious foot complications than others. Diabetes can damage the nerves in your feet and reduce blood flow in the area. Additionally, the disease compromises your immune system and diminishes your body’s ability to protect itself. Without proper wound care for diabetes, a complication could escalate to the point that amputation becomes necessary. For your first step, try checking your feet daily for any cuts or bruises, washing them carefully to prevent infection, and coming into Richardson Podiatry Associates as soon as you notice anything out of the ordinary. Seeking early medical attention for instances of wounds on diabetic feet is vital for reducing the risk of amputation. If you or a loved one have been diagnosed with diabetes, come in and see us to make your plan for daily foot care so you can avoid any serious complications due to this disease. Our office is conveniently located in Richardson, TX, and Dr. Gene Reister is a leading expert who will work with you to establish preventative measures for your health. Call us at (972) 690-5374 or schedule an appointment online today. Athlete’s foot is a common fungal infection that can cause redness, scaling skin, itching, dryness, and blisters. It is caused by a fungus that grows in a dark, warm, and humid environment, and it usually begins between your toes. You are at risk if you frequently have sweaty feet and wear damp socks or tight fitting shoes. How long athlete’s foot lasts depends on what you do about it. This fungal infection is contagious and can last for months or even longer if it is not treated properly. The fungus can be passed on through towels, clothing, and bed sheets, so you can keep getting re-infected. The fungus also thrives in environments such as public showers, pools, and changing rooms. 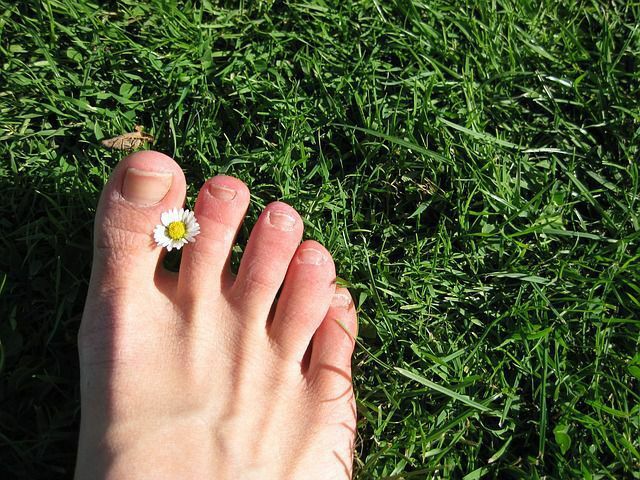 Going barefoot in these areas can increase your risk of re-exposure. Without treatment the infection may spread to your feet, toenails, hands, and groin, and the symptoms can worsen. With prompt treatment the infection usually clears up in a couple of weeks. If you have noticed the symptoms mentioned above and have not been treated, contact Dr. Gene Reister before the infection worsens and becomes painful. Call Richardson Podiatry Associates in Richardson, TX at (972) 690-5374.